Chinese smartphone manufacturer Vivo has reportedly made the Vivo Y83 handset official in India. 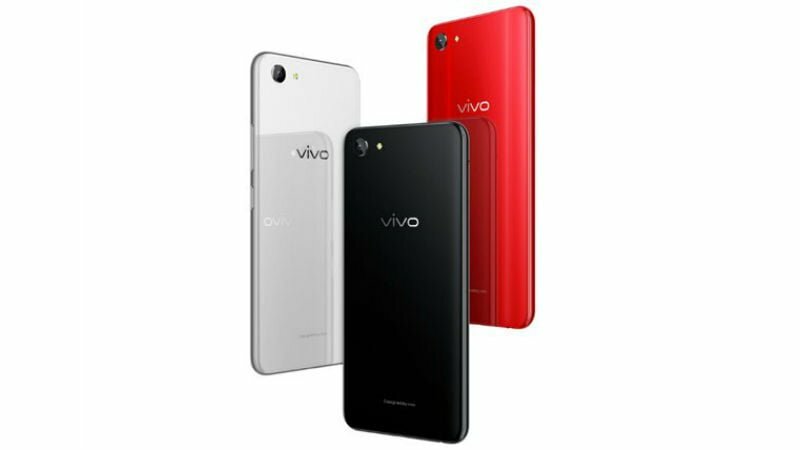 A tweet by offline retailer Mahesh Telecom states that the Vivo Y83 has been officially launched in India at a MOP of Rs 14,990. 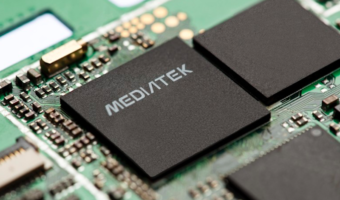 For the unaware, the same smartphone was earlier launched in China, and it’s the first device with the MediaTek Helio P22 chipset under the hood. An official confirmation from Vivo might arrive in the next week because the company has just launched the Vivo X21 with an under-display fingerprint scanner in the country. The Vivo Y83 takes on the Xiaomi Redmi Note 5 Pro and Asus Zenfone Max Pro M1 in the sub-continent. The Vivo Y83 is the first smartphone to come with the MediaTek Helio P22 chipset, which is the budget chipset with AI capabilities. The chipset was unveiled just a week ago. Diving into the specifications of the Y83, it rocks a 6.22-inch HD+ display with a resolution of 720 x 1520 pixels. Vivo is calling this display as Full View 2.0 and it has a notch on top. So yet another notch display smartphone from Vivo after the Vivo V9, V9 Youth and the Vivo X21. The Helio P22 SoC is paired with 4GB of RAM and 32GB of internal storage with support for storage expansion up to 256GB. The phone comes with a dedicated microSD card and dual-SIM card slots. The usage of MediaTek Helio P22 means Vivo must have added dual 4G support inside the device. The phone offers other connectivity options such as 4G LTE, VoLTE, Wi-Fi 802.11 b/g/n, Bluetooth, GPS and a micro USB port. Cameras inside the device include a 13MP shooter at the back, which is paired with an 8MP shooter on the front. The phone also comes with Face Unlock feature, of course, it’s a Vivo smartphone. It runs Android 8.0 Oreo-based FunTouch 4.0 out of the box. This entire package is backed by a 3260mAh battery. The device weighs 151grams. The smartphone is already available for purchase across the retail stores in India. You don’t compete with an A73 chip by using an A53 chip in your phone. Nope. They won’t be able to take market sales from the Zenfone Max Pro M1 or RN5 pro. Helio P22 is a fail SoC.